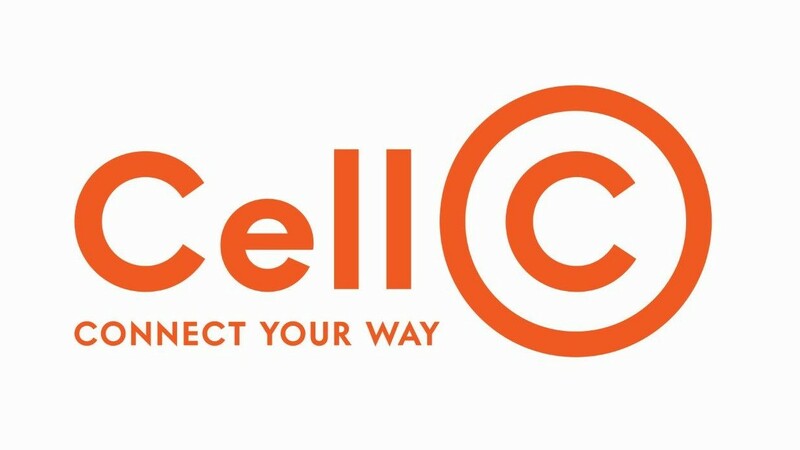 Following its recapitalisation in December 2017, Cell C has begun the process of evolving its strategic focus and, with this, its brand identity. Aided by FCB Africa and 1886 advertising, the mobile communications solutions provider began the rebrand with a colour change to orange and purple on all new marketing materials, including all branding elements on Cell C’s office campus. In addition, during its annual summer campaign, it introduced ‘Connect your way’ as a brand statement. More recently, it also rolled out a new logo. "Orange is a vibrant, fresh and exciting colour. It is also an ‘unowned’ or ‘unclaimed’ colour, and will assist Cell C to stand out from the crowd," says 1886 chief creative officer Stuart Stobbs. "It represents the newly invigorated Cell C culture and shows the energy that the team is bringing to the brand’s products and services," Stobbs adds.